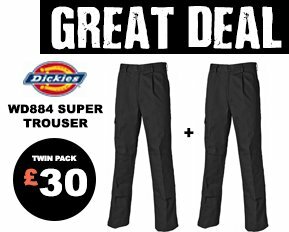 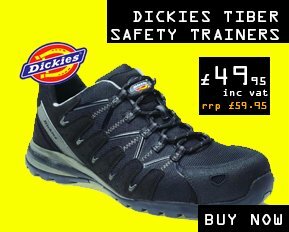 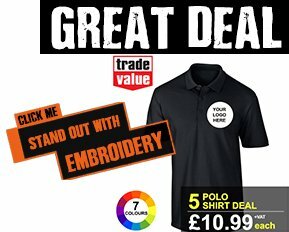 We have a range of personalised Workwear and uniform deals on offer using our print services. 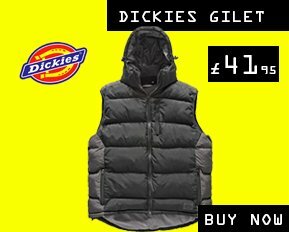 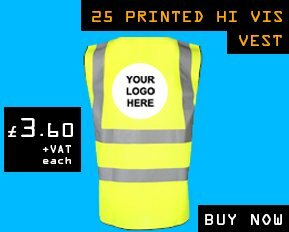 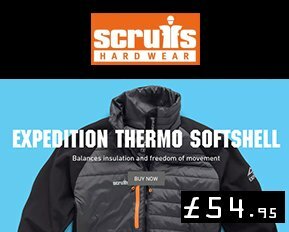 You can find deals on printed hi vis vest, printed jackets, printed t-shirts, printed polo shirts, printed sweatshirts & hoodies and many more. 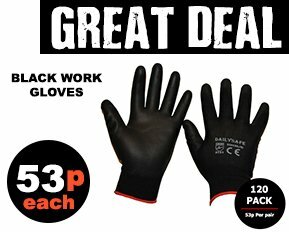 Have a browse of the offers to find the best match for you.